UO Women and Film is dedicated to increasing roles for women, non-binary and trans individuals within UO by promoting equal opportunities for creative projects, film based education adn career and artistic development. For more information, visit the UO Women and Film Twitter account. 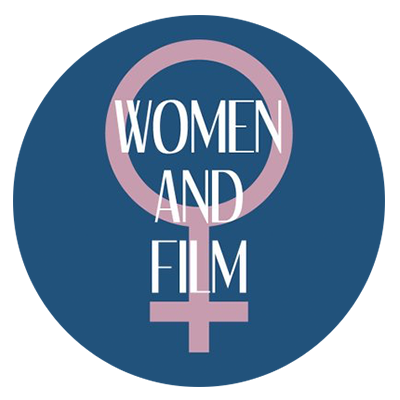 UO Women and Film meets Wednesdays (on even-numbered weeks) at 6 p.m. in Straub 254.